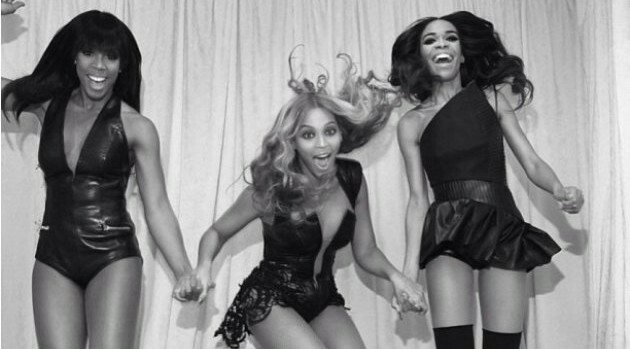 Michelle Williams has been haunted by the social media hashtag “#PoorMichelle” and an actual website, which sees many critics bringing up her embarrassing past. Now, for the first time, the former Destiny’s Child singer has decided to address her documented misfortunes, including her infamous BET 106 & Park fall. She also addressed her questionable fashion choices when she attended red-carpet ceremonies alongside Beyonce and Kelly Rowland.